Liam Neeson is a snow plow driver. His son is killed, and he wants to get revenge. His investigation leads to a drug lord by the name of “Viking” played by Tom Bateman. Liam Neeson will stop at nothing to get his revenge. 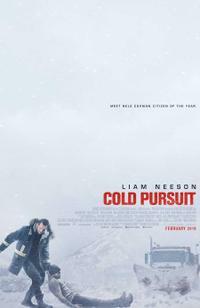 This is the Liam Neeson hunts down and kills people as a vigilante movie of the year. It came early this year. Also, if you want your action movie of the week. Here you go. Otherwise it looks pretty regularly like most action films. Not much to talk about. The sequel to clearly the first film. 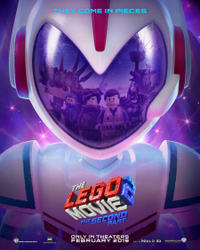 The people of Bricksburg must team up to fight the Duplo threat that plans to destroy the Lego universe. Look, I kept the description and my opinion short, because let’s be honest… People are going to see this movie. They just are. With or without kids, they have your money. Sarah, has a son named Miles. 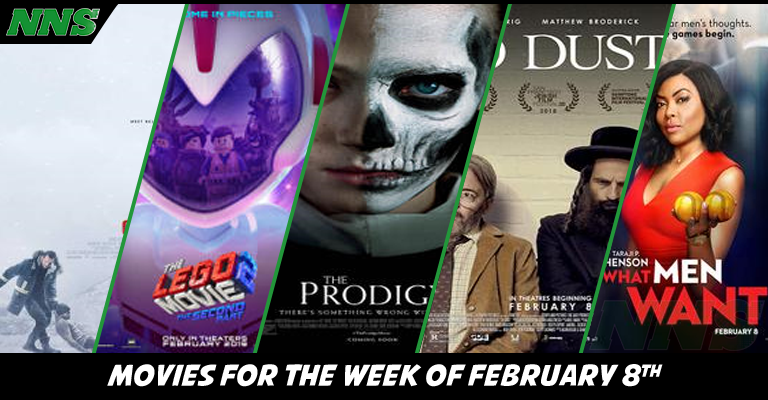 Miles has begun to showcase behavior and actions that show off a evil and supernatural entity has taken root. In an effort to save him, and find out what is making her child take these dark actions, Sarah looks to the past and gets lost in the rabbit hole along the way. This is an interesting film. 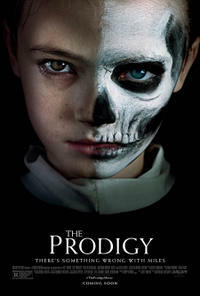 I imagine a lot of times that a genre like “Damion” is done, and will be finished, but then films like this pop up. It’s an interesting take and the acting is high quality. If you want to see this movie, and the topic isn’t played out for you, you will likely enjoy it. A remake of What Women Want, A female sports agent is always being held from progressing, but her male colleagues are able to get the bigger clients, and therefore look better in the bosses eyes. The frustration of the main character comes to a head, when… well the character hits her head. Afterwards, she gains the ability to hear what other men are thinking. She decides to use this new found gift to help her out with her romance and work. What Woman Want was a funny movie, but to be honest I stick clear of most Mel Gibson films. 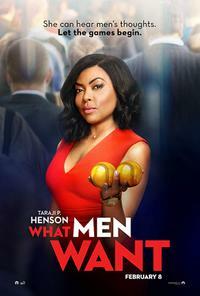 What Men Want looks amazing. I’m not a huge fan of Taraji P. Henson, but have always been impressed since her performance and exit from Person of Interest. This movie seems to hit the same notes without being stupid. I’m actually really interested to watch this. Shmuel is a Hasidic cantor New York. When his wife, Rivkah passes away he tries to find meaning for it in religion. 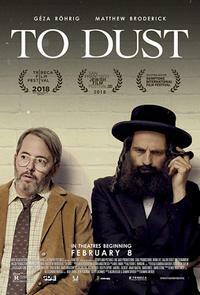 When he can’t help but imagine her body decomposing, Shmuel forces himself to learn the process that a body takes to become dust. In his studies he finds Albert, a biology professor. Both strive to answer Shmuel’s questions to find him the peace that his religion is not bringing him. This movie looks hard to watch, but not because it’s bad. Grief is a hard thing to watch, especially if you’ve ever really experienced it. The movie attempts to bring levity to the situation, and they do a good job with Matthew Broderick’s inclusion. That being said, it’s still a heavy topic they are treading.